I’m honored and humbled to have had the chance of writing about the work of an extraordinary artist and human being such as Cambodian painter Vann Nath. 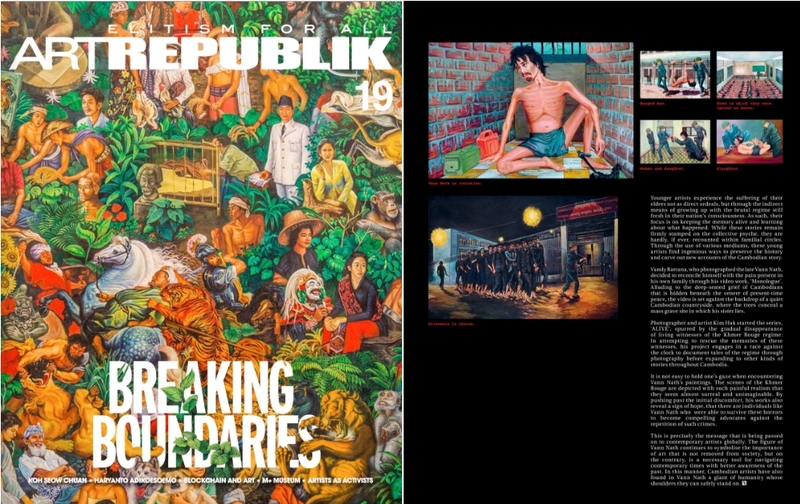 The piece is out in the new issue of Art Republik and is part of the Cambodia reportage I realized in February. This is the fifth piece about Cambodian art I did for the magazine, and I’m so happy to have these beautiful pages as an outlet for the research. 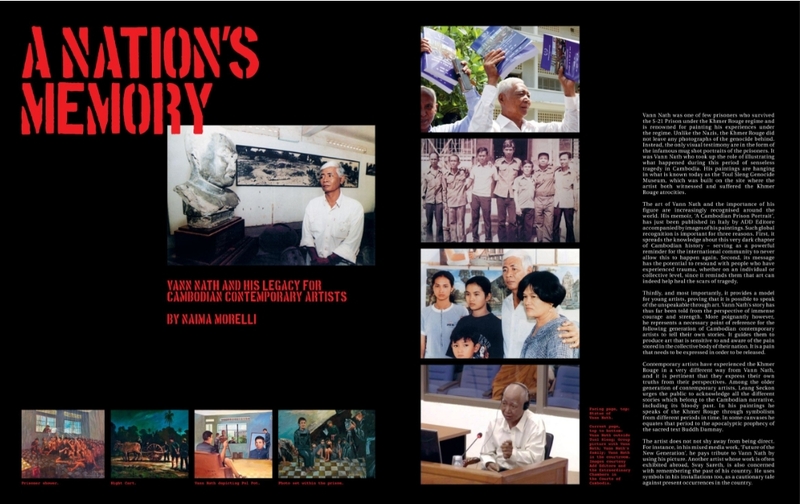 In the article, which I wrote in conjunction of the publication in Italy of Vann Nath’s memoir by ADD Editore “Il pittore dei khmer rossi”, I traced the legacy of this artist on Cambodian contemporary art, and how his example and practice influenced the new generations of artists in the Kingdom.